I’ve never been big on OVO’s roster of artists outside of the head honcho himself (they’re all a bit too samey for my tastes), but I was pleasantly surprised by dvsn and their first project, Sept. 5th. So much so that I’ve been anticipating their follow-up ever since. If Sept. 5th was all about love and finding it, then Morning After is all about heartbreak and losing it. In a time when R&B is becoming increasingly more alternative it’s almost refreshing to hear a more traditional approach to the genre. The lead singer, Daley, could easily be right at home among the R&B singers of yesteryear with his lush tenor and falsettos that really drive home the pain and anguish found in the albums songs. But that’s not to say that the music feels the least bit outdated because the other half of dvsn, Nineteen85, crafts a rich backdrop for Daley to do his thing on that still feel fresh and up with the times. Morning After is a moody, emotional affair that, in my book, solidifies them as one of the top new R&B acts to be on the lookout for. Have you heard Morning After? What’d you think about it? Do you think dvsn has solidified their place in music with this project? Let me know in the comments below and be sure to leave your own ratings and reactions to the album. If Sept. 5th was all about love and finding it, then Morning After is all about heartbreak and losing it. And in a time when R&B is becoming increasingly more alternative it's almost refreshing to hear a more traditional approach to the genre. 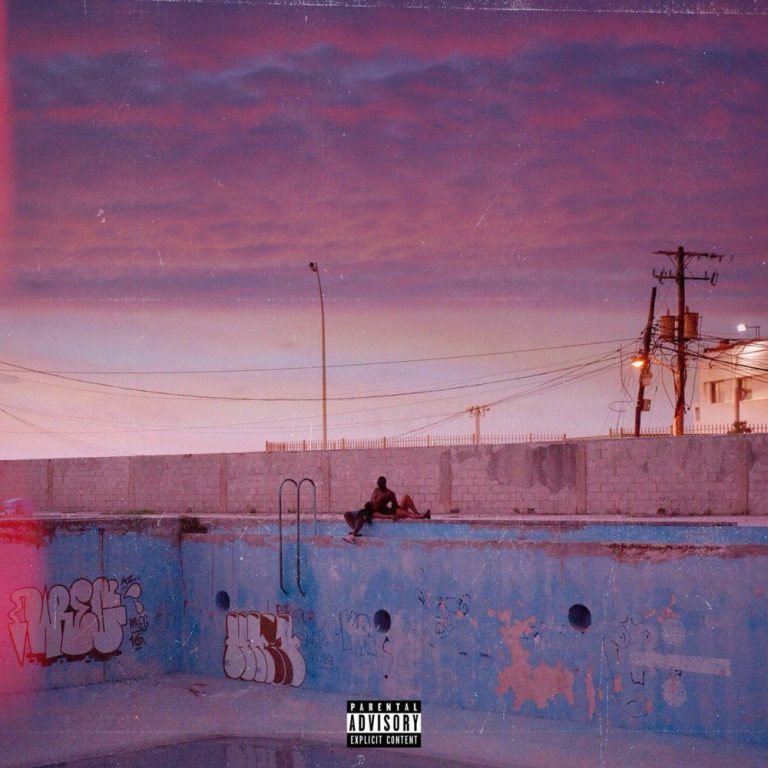 Morning After is a moody, emotional affair that, in my book, solidifies dvsn as one of the top new R&B acts to be on the lookout for.